Glasgow born Edward (Eddie) McGuire studied composition with James Iliff (RAM 1966-70) and with Ingvar Lidholm in Stockholm in 1971. He received a British Composers Award (2003), Creative Scotland Award (2004) and has been featured composer at several international festivals. His Rant won the competition to find a test piece for the 1978 Carl Flesch International Violin Competition and his String Quartet won the competition to find a quartet to feature at the gala concert for the 40th anniversary of the Society for the Promotion of New Music in 1982. The BBCSSO Proms performance of his Symphonic Poem: Calgacus was selected for BBC Music Magazine's CD 'The Very Best of the BBC Orchestras' (1997). Commissions and broadcasts have included those from St Magnus Festival, Edinburgh International Festival, Bath Guitar Festival, Edinburgh International Harp Festival, Lorient Festival, Glasgow Festival Strings, Scottish Chamber Orchestra, Hong Kong City Chamber Orchestra, Highland Chamber Orchestra, Glasgow Chamber Orchestra, Meadows Chamber Orchestra, National Youth Orchestra of Scotland, Northern Sinfonia, Ulster Orchestra and BBC National Orchestra of Wales. Notable successes are his 3 act ballet Peter Pan (Scottish Ballet; Hong Kong Ballet), opera to a libretto by Marianne Carey The Loving of Etain (Paragon Opera) and concertos for guitar, trombone, violin, viola, bass and accordion as well as 24 Preludes for various solo instruments. He writes for and plays with The Whistlebinkies and Chinese music group Harmony Ensemble. Recent works include Let the Games Begin for Glasgow Chamber Choir, Cowal Colours for Hoot and Dialogue for Philip Sawyer and Andrea Kuypers. 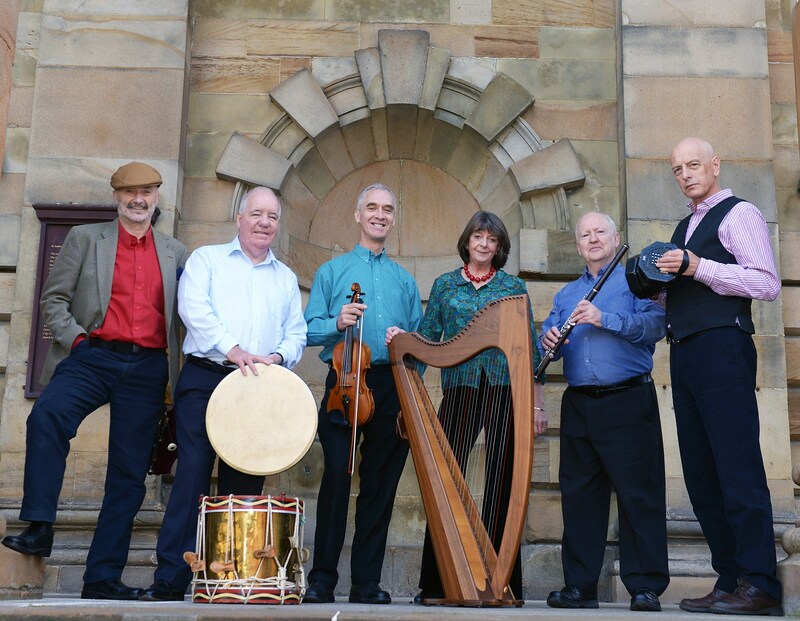 In 2015 his Symphonies of Galaxies was premiered at University of St Andrews by its New Music Ensemble - a collaborative venture with its Department of Astronomy and Physics. 2016 saw the premiere of Botanic Gardens for Grimoire (4 players at 2 pianos) to be repeated at the Purcell Room, London, on May 21st, 2018 by 'Piano40'. 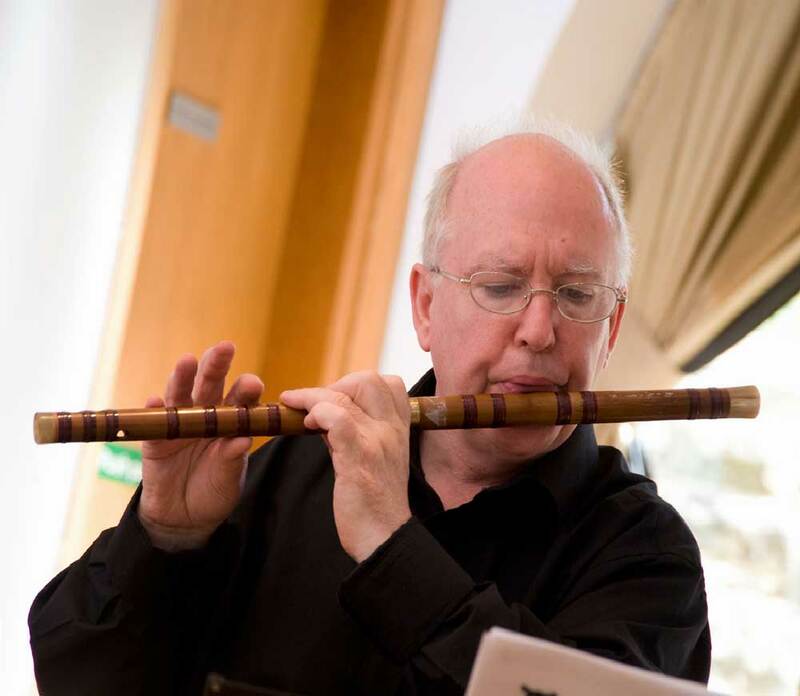 Both CD collections of his music (on Delphian Records) have achieved 'Editor's Choice' in Gramophone Magazine - Eddie McGuire: Music for Flute, Guitar and Piano (2006) and Entangled Fortunes (2015, performed by Red Note ensemble). His Three Donne Lyrics will be premiered on March 4th (2018) by Paisley Abbey Choir with Ewan Robertson (bass flute). His Wiltshire Serenade was premiered by Marleborough College Chamber Orchestra at the Memorial Hall, Marleborough on May 18th (2018). In preparation is a Concerto for Cello and String Orchestra commissioned by Alex Hamilton for cellist Robert Irvine. He has received the annual McEwen Commission and his resulting String Trio ll will be premiered at the University of Glasgow Concert Hall at 1pm on February 28th, 2019.